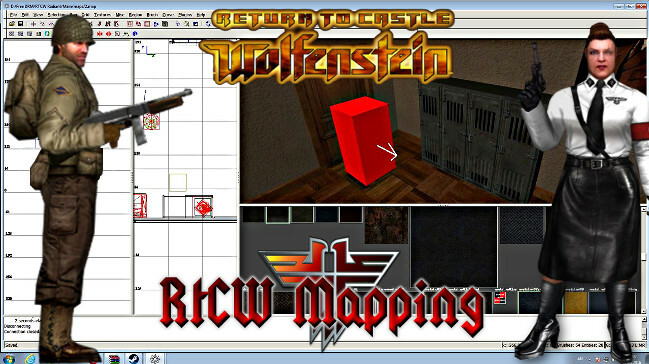 A brand new website has been created by Skuzzy, (aka Matthew Weichold), for new and experienced mappers for "Return to Castle Wolfenstein". Here's what Skuzzy had to say about his reasons for creating this excellent new information resource for our Wolfenstein Community. 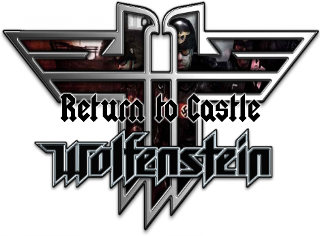 "I created this website because I love the video game "Return to Castle Wolfenstein". It has a special place in my heart and one thing I love to do is create maps for others to enjoy. Another thing that I love is teaching others how to create things for this game. I am working on my own mapping tutorials and posting them here for everyone to see. Will they be perfect? Probably not. But will they provide others with the means to create for themselves? Absolutely. I hope you all enjoy. Please do not hesitate to reach out to me with any questions, comments or concerns regarding the website or tutorials.